The museum has 15 historic buildings from the Middle Ages to the 20th century. 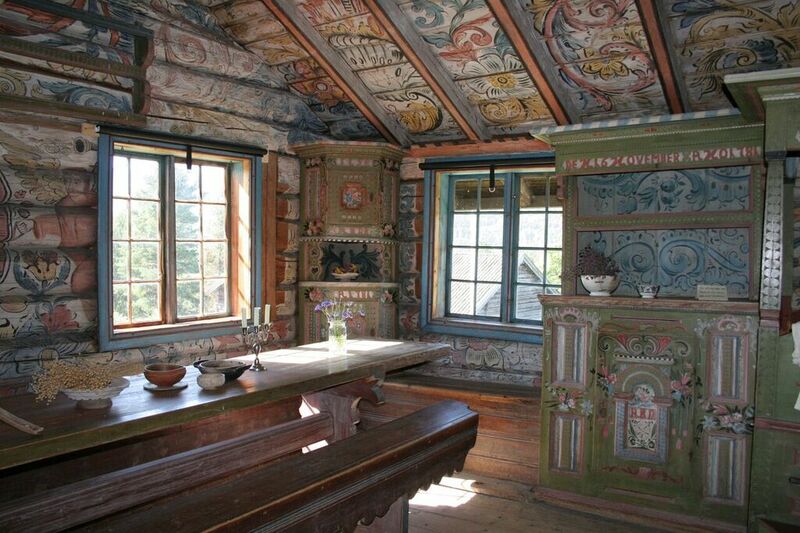 The main attractions are the interior rose paintings and local folk costumes – known as the bunad. There are different exhibits, audience programs and activities for children throughout the season. This Summer (2018) the in-door exhibits feature Norwegian folk costumes and folk art. 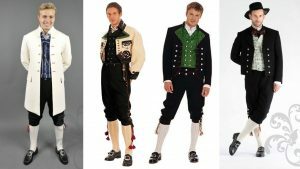 The Norwegian bunad is well known around the world – but which of the different variations is the fairest of them all? We want to crown the fairest bunad in Norway. 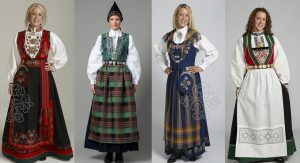 Come and visit us and vote for the bunad you like the most!